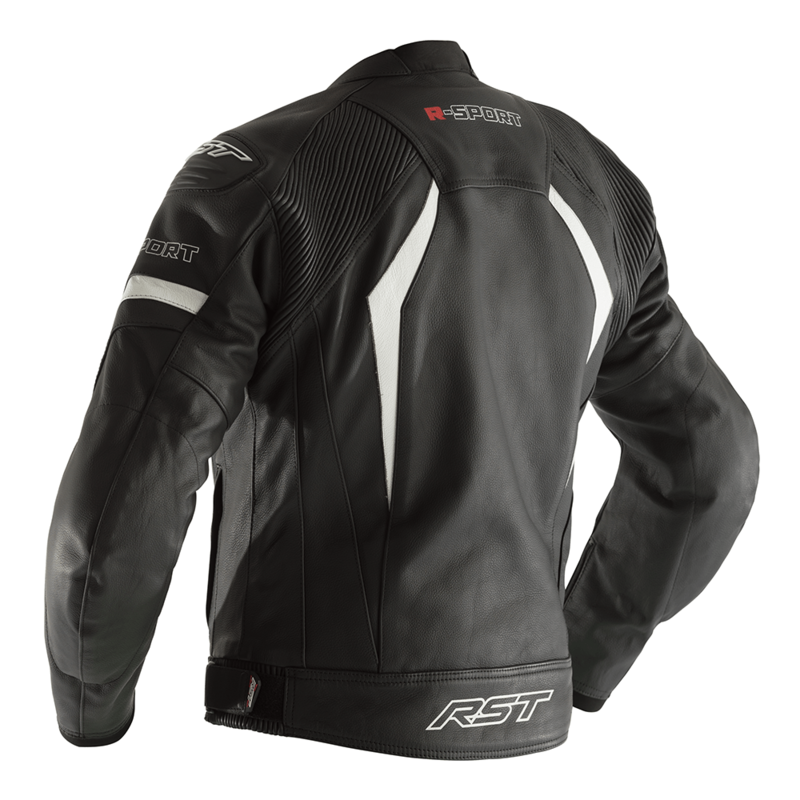 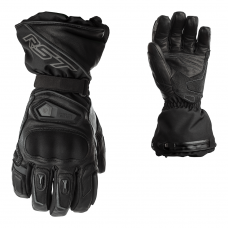 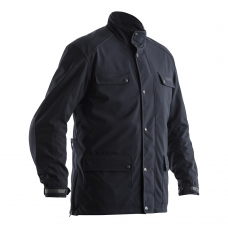 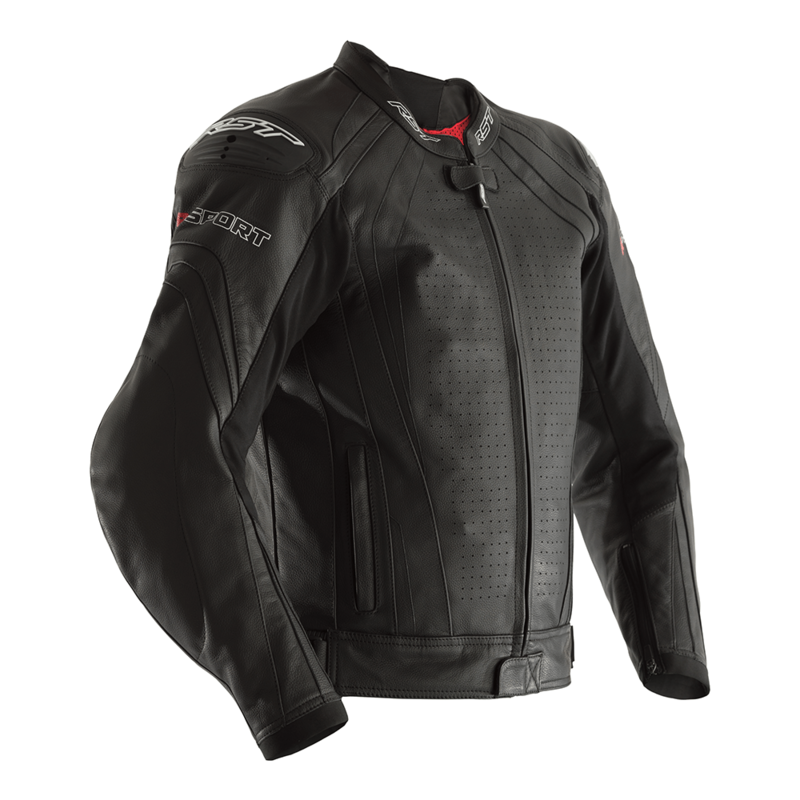 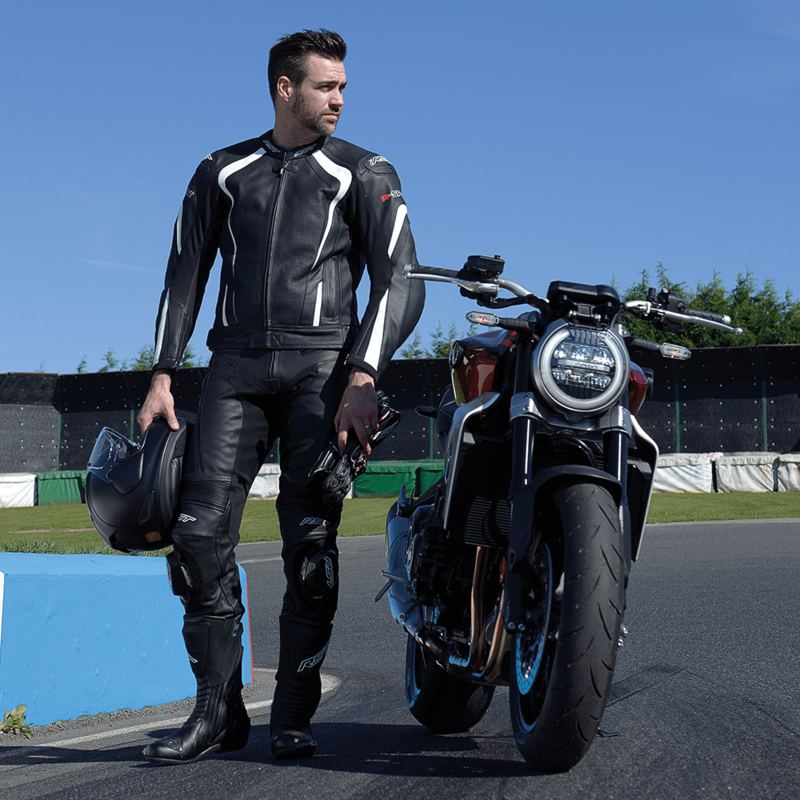 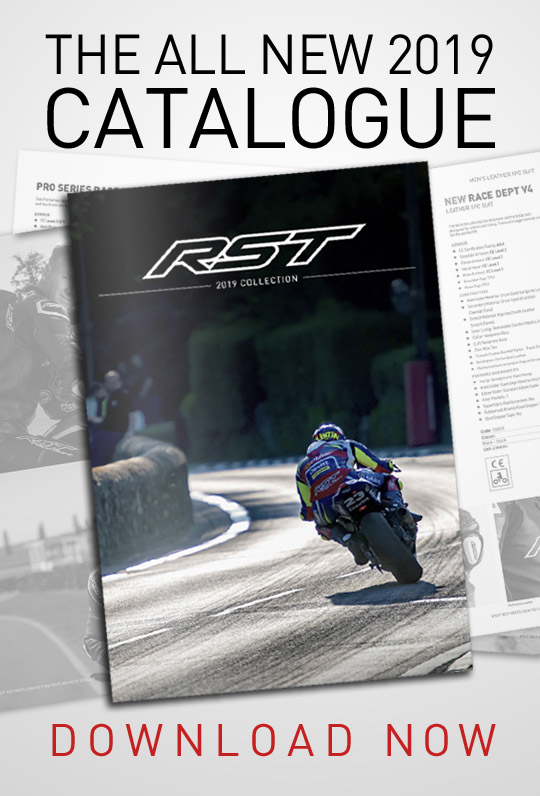 The RST R- Sport Men's Leather jacket is CE certified to Level AA. 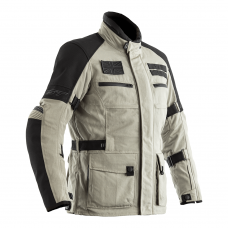 Made from cowhide leather, the jacket features a fixed mesh inner lining and removable thermal gilet lining. 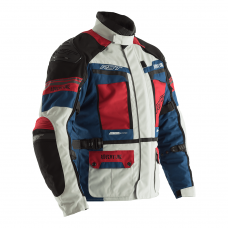 Additionally, the jacket has a neoprene race collar and neoprene race cuff. 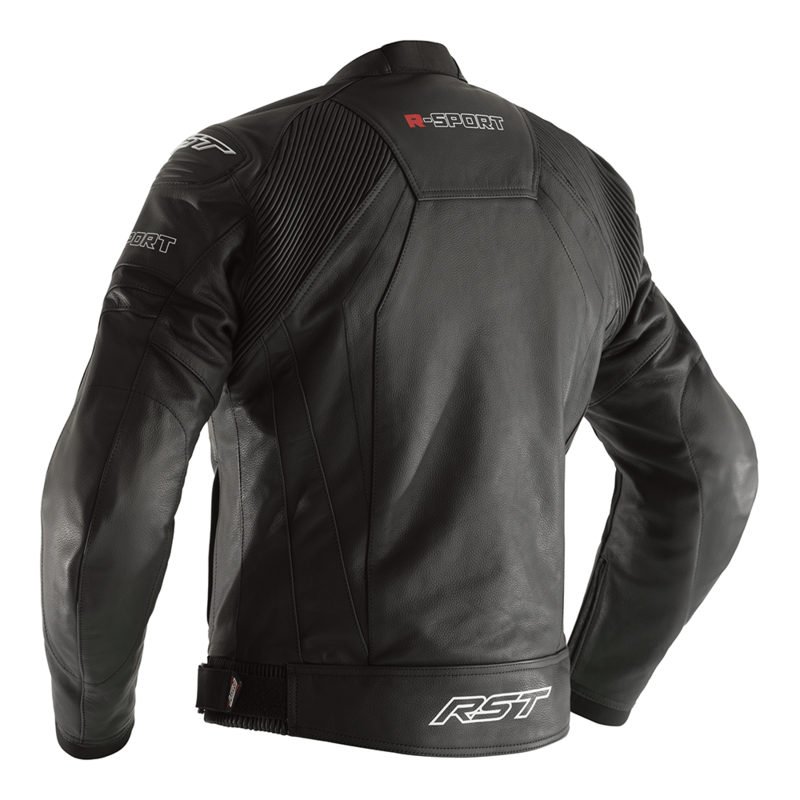 The 360° connection zip easily connect to the R-Sport Jean. 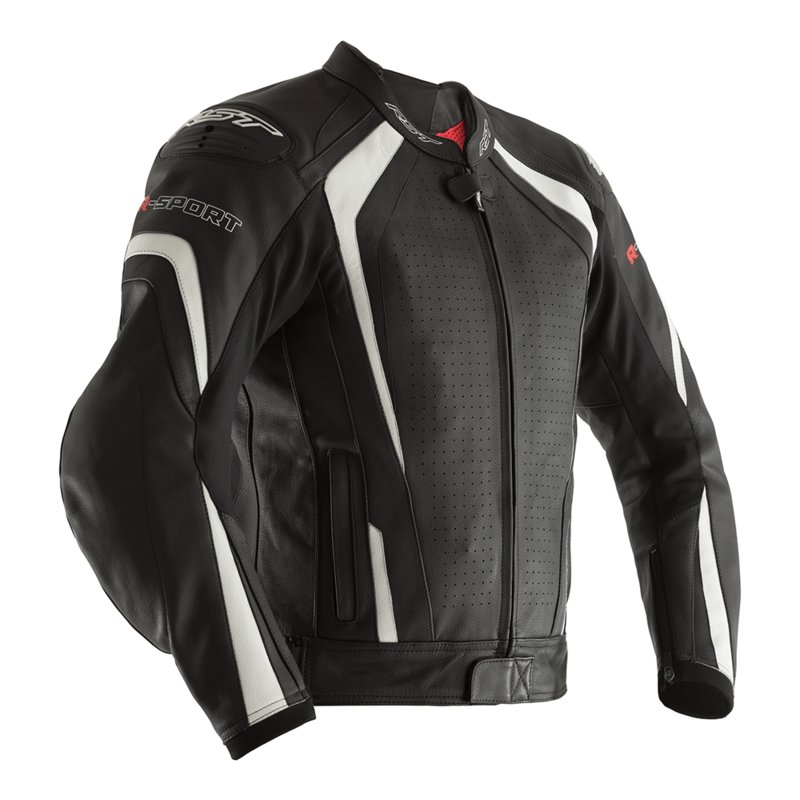 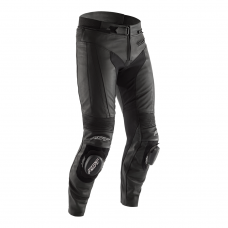 The R- Sport jacket has a CE Level 1 back protector, CE Level 1 Shoulder armour and TPU shoulder cups and CE Level 1 elbow armour.